Cupertino-based Apple Inc. has announced an update to its existing iMac lineup. 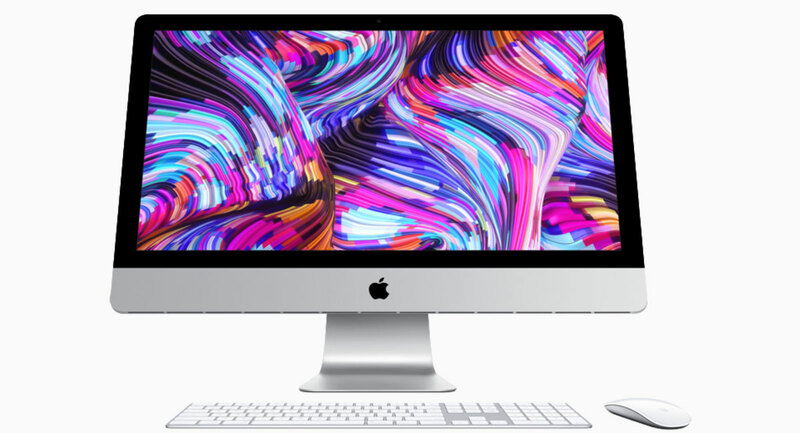 The update will mean that its iMac models will come with faster processors and graphics across the board, which should result in dramatic performance improvements for consumers. In a relatively quiet Newsroom post, Tim Cook’s company made the announcement regarding the internals of its existing iMac lineup. The change will see the business using 8-core Intel 9th-generation processors “for the first time” as well as Vega graphics options in pursuit of dramatic increases in compute and graphics performances. Those who opt to purchase the updated iMac model should see a huge improvement in everyday tasks, such as word processing and web browsing, as well as in those more demanding pro tasks and workflows. The smaller 21.5-inch iMac will feature 8th-generation quad-core and 6-core processors, which should be suitable to provide an up to 60-percent performance improvement over the previous iteration. The larger 27-inch iMac will feature up to 9th-generation 6-core and 8-core processors and should be able to deliver performance up to 2.4-times faster than previous models. 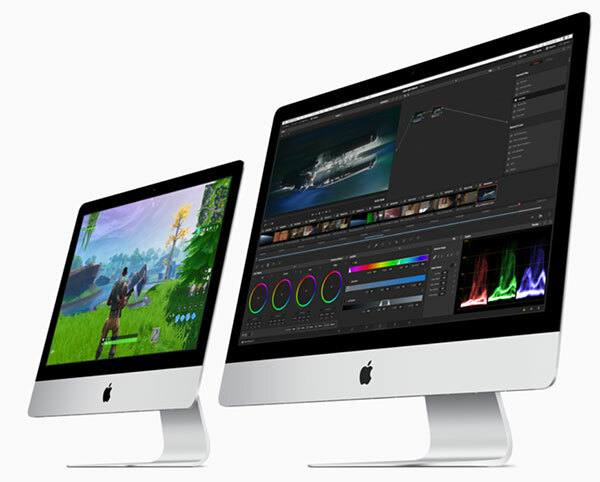 The processor changes also come alongside the updated Radeon Pro Vega graphics experience, which makes its way to the smaller 21.5-inch iMac for the first time and which sees significant improvements on the larger 27-inch iMac model. And, the good news is that all of these improvements coexist alongside all of the existing benefits of iMac. The machines come with what Apple calls the “industry’s best 4K and 5K Retina displays” as well as a stunning all-in-one universal design comprised entirely of a glass and aluminum structure. Of course, the machines also come with macOS Mojave installed to allow you to get the very best out of the hardware and software union. The revamped 21.5-inch iMac will start at $1,299 with the 27-inch base model selling for $1,799. Huge improvements in word processing? Get real Apple.